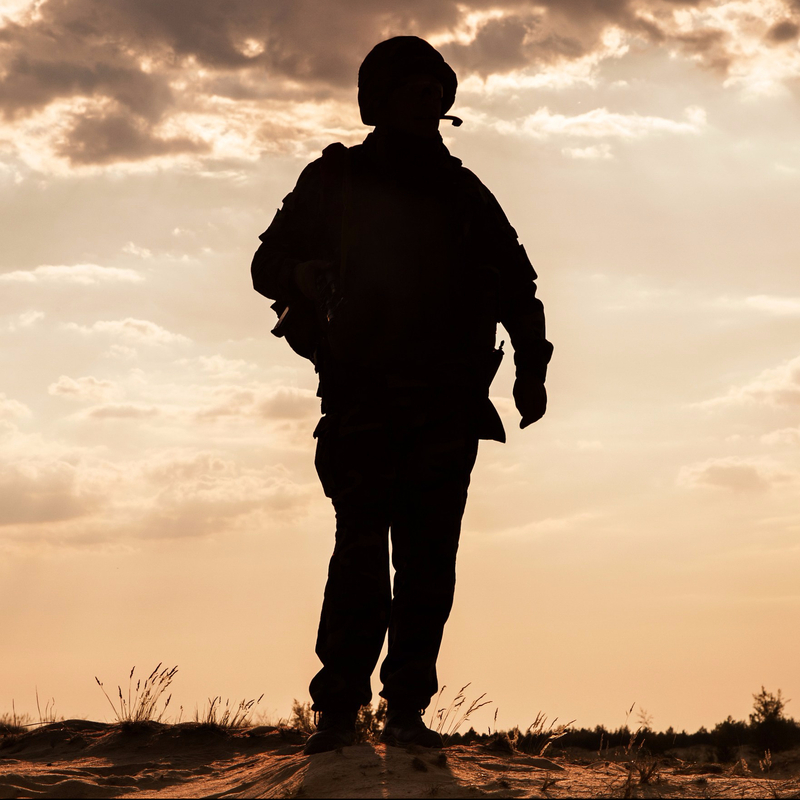 The frustrated writer in me cannot help but support combat veterans and others who are working to write down their experiences in ways that can help each of us experience the aftermaths of War in a life. A volunteer-led organization that publishes fiction, nonfiction, poetry, and art work of combat veterans and their loved ones, as well as leads workshops to promote creative expression as a way to move forward after War. A news and culture site, written and edited by combat veterans, with regular updates that comment and inform about all matters related to veterans, from the comic to the tragic, from the practical to the ideal. Always interesting, often provocative, ever eloquent thoughts on these Wars as they are now being portrayed and reviewed in the aesthetic world. FOR AN EXCELLENT LIST OF WORKS, CURRENT THROUGH DECEMBER 2016, see the list below. For Peter Molin’s original post, click here. A group dedicated to bringing combat veterans’ stories into words and into the world, with writings, seminar offerings, and mentorship, based out of Washington DC. Based out of New York City, a group of veteran writers dedicated to bringing the best of veteran writing to the world–and to encouraging such writing from all those who wish to tell their stories. Home Front: Jehanne Dubrow’s Stateside, Elyse Fenton’s Clamor, Bryony Doran’s Bulletproof, and Isabel Palmer’s Atmospherics (2016, UK only). Hilary Plum, Watchfires. Rescue Press, 2016.